Paul Holmes rippin’. 1987 . 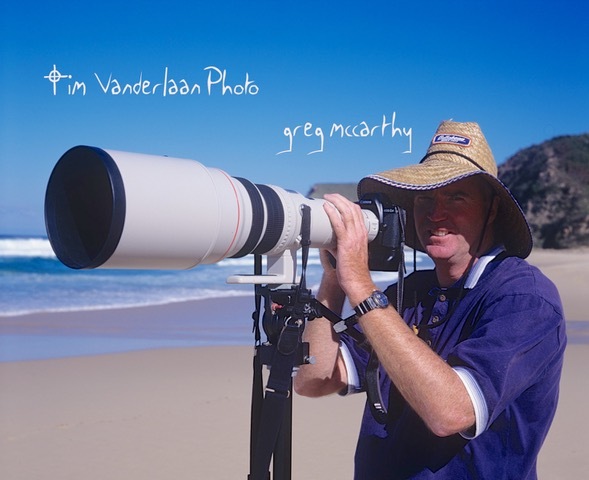 Tim Vanderlaan Photo. 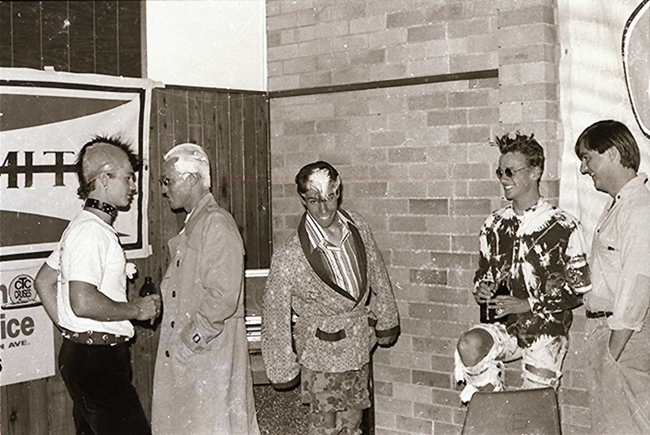 End of year pressos for Elouera Boardriders Club throughout the 80s were always big nights. One of EBCs top guns throughout the 80s. Bicko moved to France. 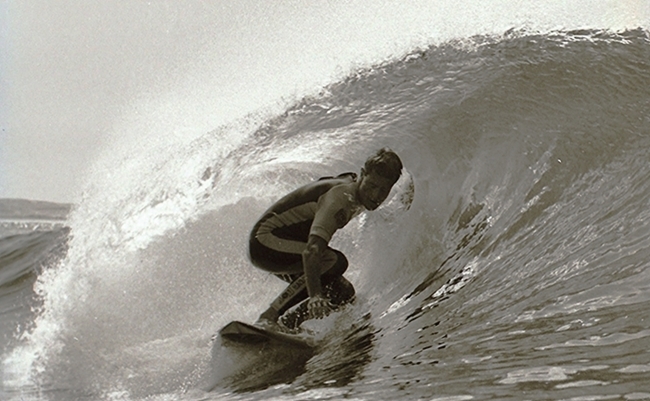 EBC club champ, Baldy was a fine tube rider back in the day. 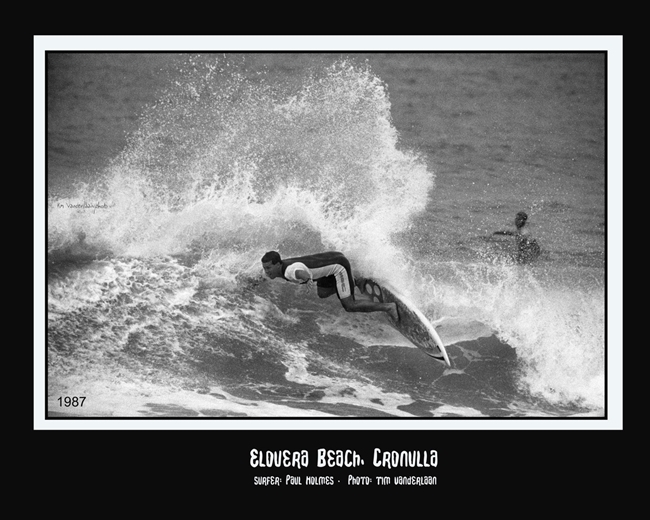 Winter 1982 Dave Kelly Elouera Beach. 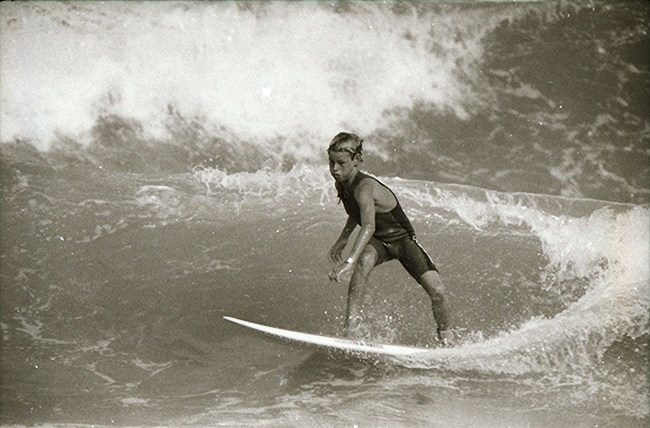 One of the regular surfers of Elouera Beach at that time. Tim Vanderlaan photo.